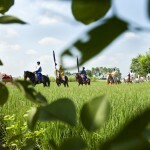 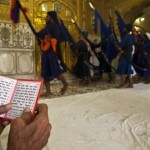 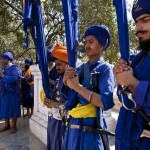 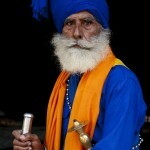 Nihangs Singhs have been the standard bearers of the Sikh warrior tradition for over three hundred years. 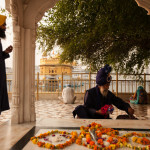 Formed at a time when the Sikh way of life was under attack from the Mogul rulers and their proxies, Nihangs soon gained a formidable reputation for their fighting qualities and indomitable spirit. 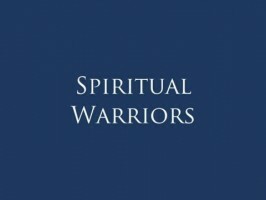 Heavily armed and dressed in distinctive blue uniform these ascetic and uncompromising warriors fought solely to protect their religion from oppression and tyranny. 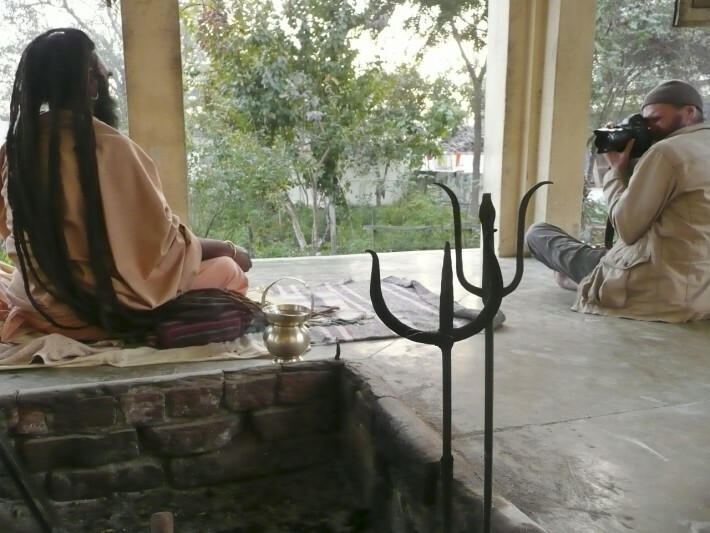 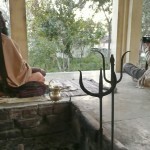 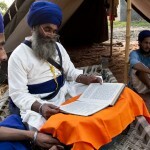 The fact that it survived at all largely rested upon their fearsome courage, skill at arms and their devotion to the Guru’s word. 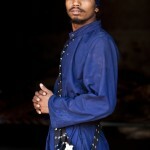 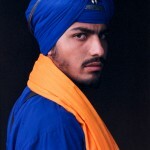 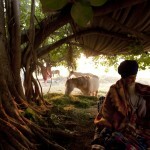 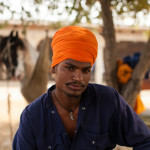 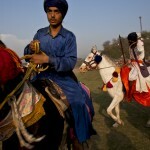 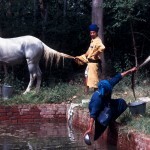 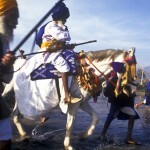 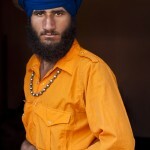 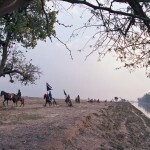 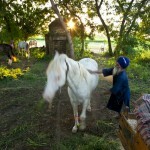 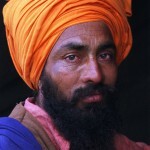 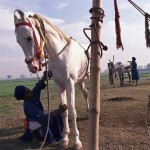 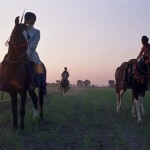 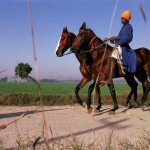 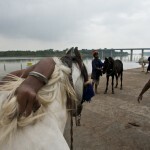 The troops of horse backed Nihangs, or Dals as they are called, are the ones I have spent most time photographing. 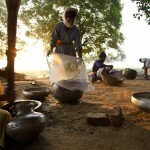 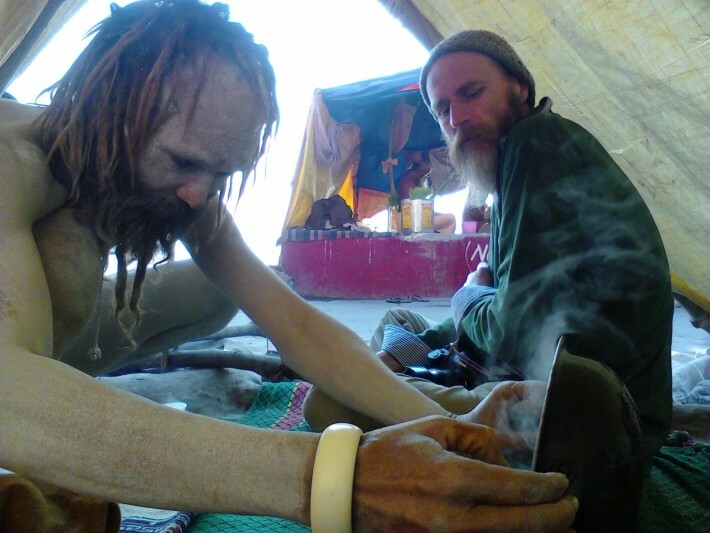 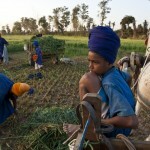 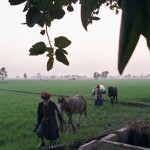 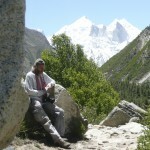 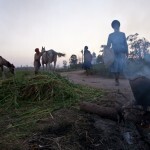 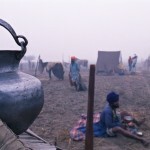 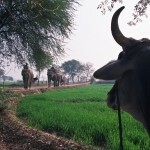 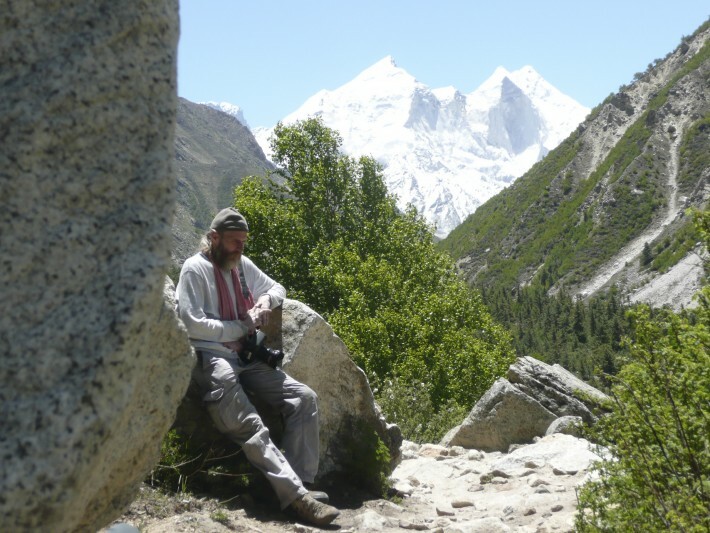 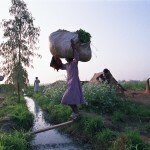 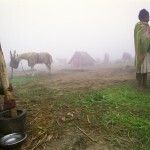 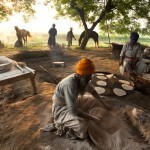 Their itinerant life is tough and uncomplicated, living under canvas or out in the open, preparing and cooking food in the field. 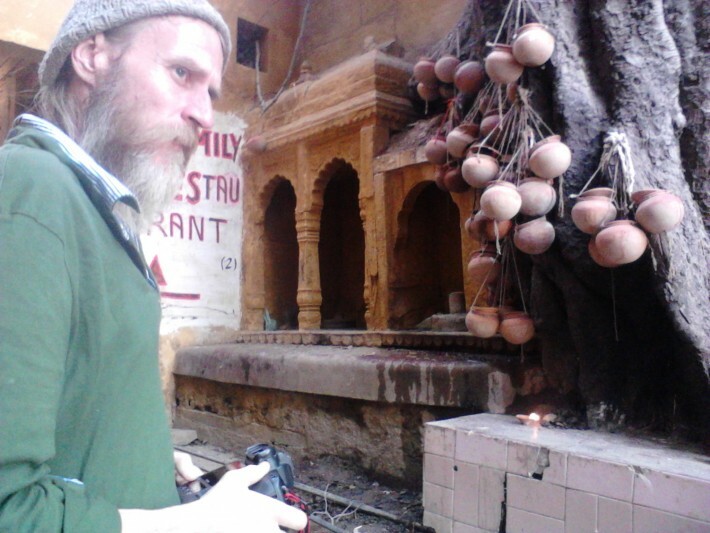 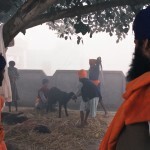 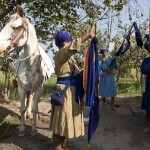 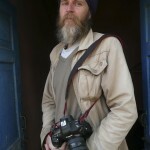 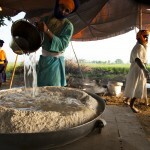 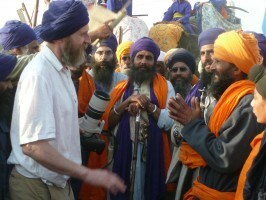 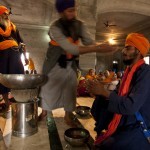 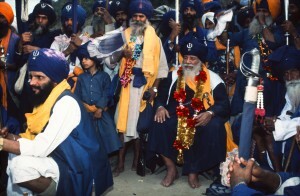 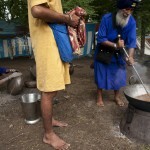 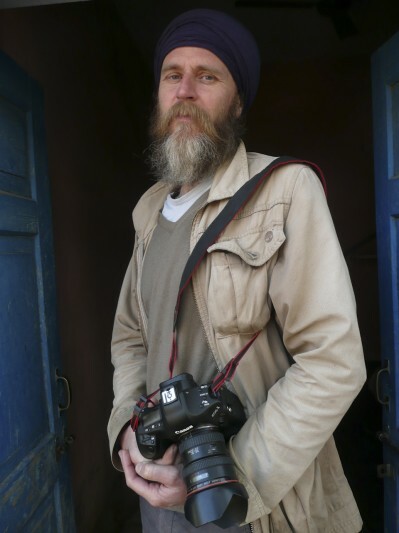 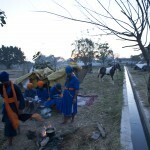 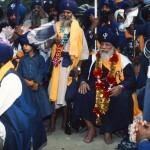 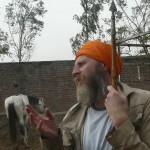 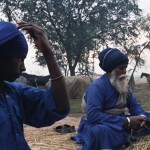 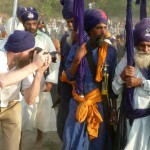 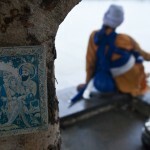 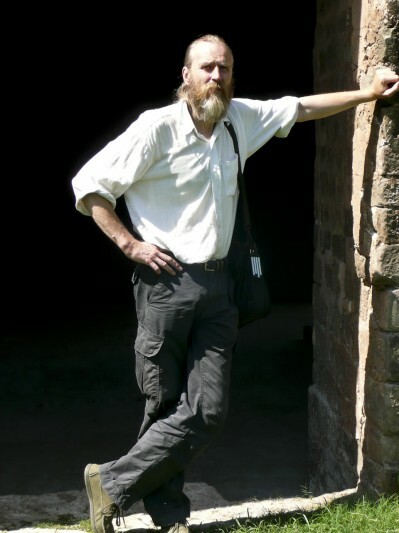 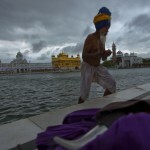 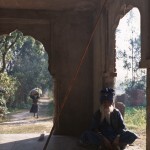 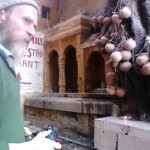 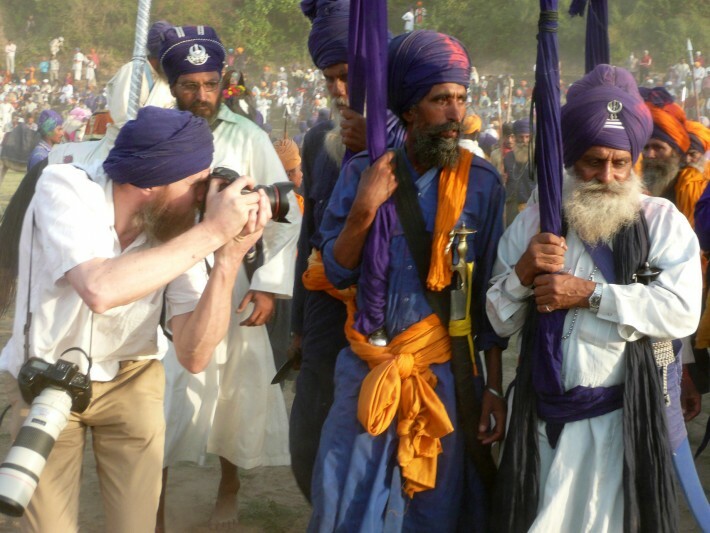 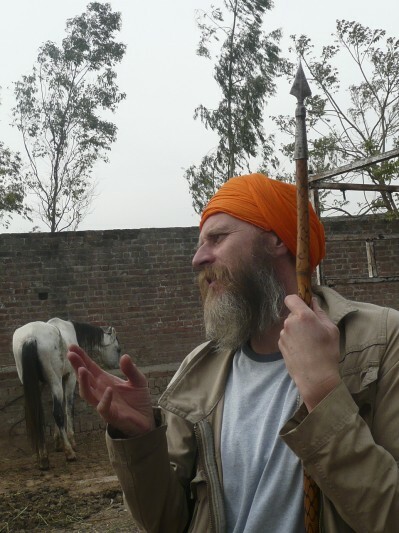 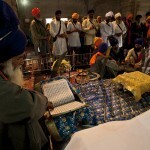 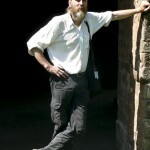 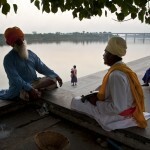 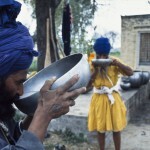 Their role in today’s society, as it has been explained to me, and has been for many years now, is to travel from village to village reinforcing the Gurus’ message, reminding the Sikhs of their spiritual heritage and projecting the traditions of the Khalsa.